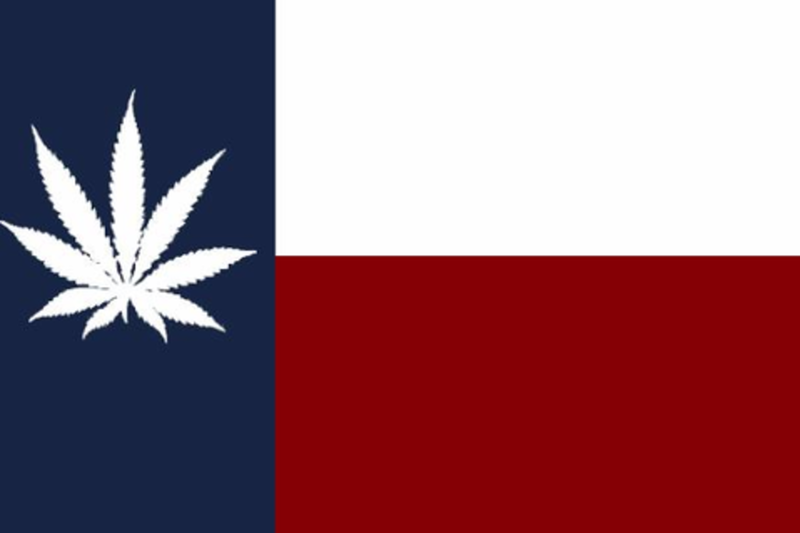 With more and more states across the county legalizing marijuana, is it possible that Texas will do so anytime in the future? Does the current political climate in TX make it impossible to believe that marijuana can be legalized? What steps where taken in CO to make legalization possible? What hurtles were faced in the legalization campaign? What hurtles were faced in establishing a taxation system in CO? Has there been any unintended consequences? What would be the benefits to Texas in following Colorado’s lead? Jonathan Singer is in his second term representing House District 11 in Longmont and northern Boulder County. He is vice chairman of the Public Health & Human Services Committee and serves on the Local Government and Appropriations Committees. Rep. Singer has played a key role in efforts to streamline and expand child welfare services, including establishing a statewide child abuse reporting hotline, creating child fatality prevention teams to review child deaths and recommend ways to prevent these tragedies, and expanding the list of individuals who must report suspected child abuse or neglect. He is also the legislature’s leading authority on the laws and regulations implementing Amendment 64, the landmark 2012 referendum in which the people of Colorado legalized the recreational use of marijuana. He has sponsored numerous bills regulating the newly legalized retail marijuana industry, including the key bill establishing that the cost of regulation will be borne by marijuana consumers. Rep. Singer sponsored the first bill introduced in the House in 2014, the session after the September 2013 floods that devastated parts of his district. HB14-1001 allows a property owner to be reimbursed for taxes that were paid on a property that was destroyed by a natural disaster. He has also focused on improving transparency and efficiency in government, sponsoring bills to ensure that Colorado families get the tax credits they deserve, ensuring that employers pay employees their earned wages, and demanding fiscal responsibility in the state government. Before becoming a legislator, Rep. Singer worked with Colorado’s most vulnerable families, most recently with child protection and family services in Boulder County. Before that, he worked for the Denver Office of Economic Development. Joe Moody represents Texas's District 78, a mixed urban and rural district covering swaths of northern El Paso County. He is a lifelong El Pasoan and a second generation public servant. In 2011, Joe was married to Adrianne Riley, and in 2014 they welcomed their first child, William. Joe returned to the 84th Session of the Texas House of Representatives after serving in the 81st and 83rd Legislatures. During those sessions, Joe served on the Criminal Jurisprudence Committee, the Committee on Border and Intergovernmental Affairs, and the Defense and Veterans Affairs Committee. He was also tapped by the Speaker to work on the Select Committees on Criminal Procedure and Healthcare Education and Training and the Joint Committee on Human Trafficking. During the 84th session, Joe returned to the Criminal Jurisprudence Committee as vice chair, where he continued to advocate for the rights of crime victims and promoted smart criminal justice responses and procedural reforms, including major marijuana policy reform. Joe remains one of the most respected voices on criminal justice in the House. At the close of his first session, Joe was awarded Freshman of the Year by two non-partisan groups: the Mexican American Legislative Caucus and the Texas District and County Attorneys Association (TDCAA). His efforts have continued to be recognized by TDCAA, which gave him their Law and Order Award the past two sessions, and by the Combined Law Enforcement Associations of Texas, which named him Representative of the Year last session. Phillip is Deputy Director for Progress Texas, and brings a long record of research and policy expertise to the team. His professional experience includes serving as Chief of Staff-top for State Representative Garnet Coleman and work with the Texas Democratic Trust. Prior to joining our team, he served as Policy Director for the Legislative Study Group – where he helped lead a team of analysts in evaluating every bill that came to the floor of the Texas House. Born and raised in Austin, he is a graduate of UT-Austin and holds a Master’s in Public Policy from the Harvard Kennedy School. A former senior writer for the popular Texas political blog, Burnt Orange Report, he enjoys the Longhorns, the NBA (#RedNation) and live music. He and his wife, Kaiba, were married at Barton Spring Pool in 2011. Zoe Russell is the Assistant Director of Republicans Against Marijuana Prohibition (RAMP). She is a native Houstonian and current law school student at St. Mary’s University in San Antonio. Her background in economics led her to embrace small government, fiscally conservative principles, and Republican politics. As a believer in free markets and capitalism, she has long been opposed to marijuana prohibition for the simple reason that it doesn’t work. After joining Ann Lee, the founder of RAMP, in January 2014, Zoe has met a great number of Republicans that agree marijuana prohibition is unfair and ineffective. Before law school, Zoe worked in transportation and logistics during the day while volunteering for Republican city, county, state, and national campaigns in the evenings and weekends. She was a state delegate to the 2012 and 2014 Republican conventions, where RAMP pushed for a medical marijuana resolution in the Republican platform, and will be back again in 2016.